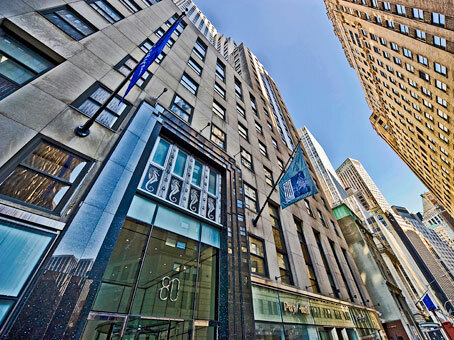 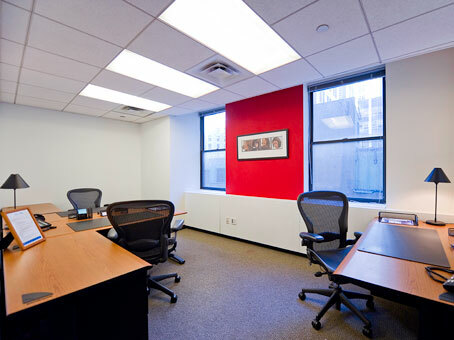 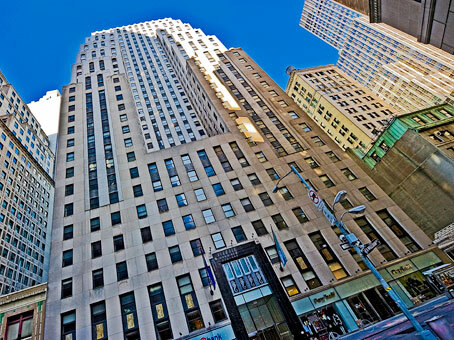 These serviced offices are conveniently located for Wall Street, Battery Park, and South Street Seaport. 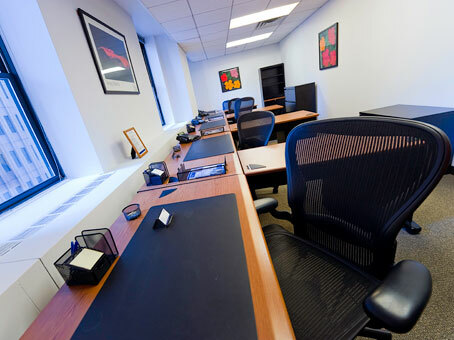 Within this business center you will find a friendly and professional business support team, as well as meeting rooms and videoconferencing facilities. 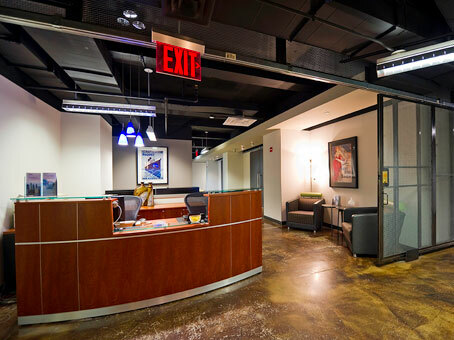 As an occupier you will be within walking distance of the Staten Island Ferry, Path Trains and the New Jersey Water Shuttle.